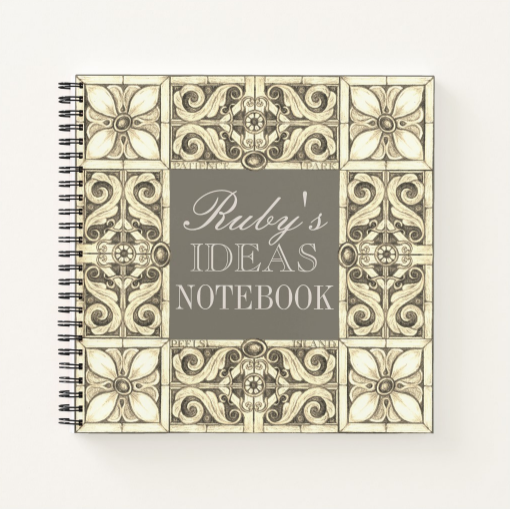 Exciting new Ruby Lane Merchandise! 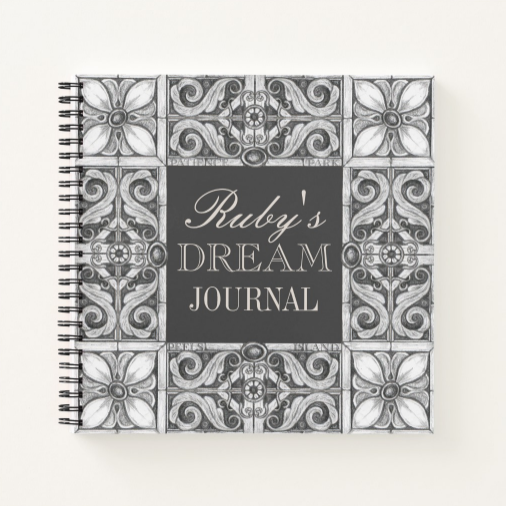 So excited about the beautiful new Ruby Lane themed merchandise! ​Click on each image for more information. ​Visit my U.S. publisher, thewordverve inc, for more information on Ruby Lane and the other fantastic books they offer through thewordverve inc bookshop. ​And don't forget to check all your local independent bookstores too! If they don't have Ruby Lane on their shelves already - please let them know you'd love them to stock it. We always love hearing from you! Would you like to share your fan art with us? Let us know, we'd love to see it! The contact page has all the details you might need to get in touch. The Ruby on Black collection features an extract from a painting by RJ Simon. Stars on red, inspired by the boarder of the Ruby Lane Book Cover. More Ruby Lane themed goodies! 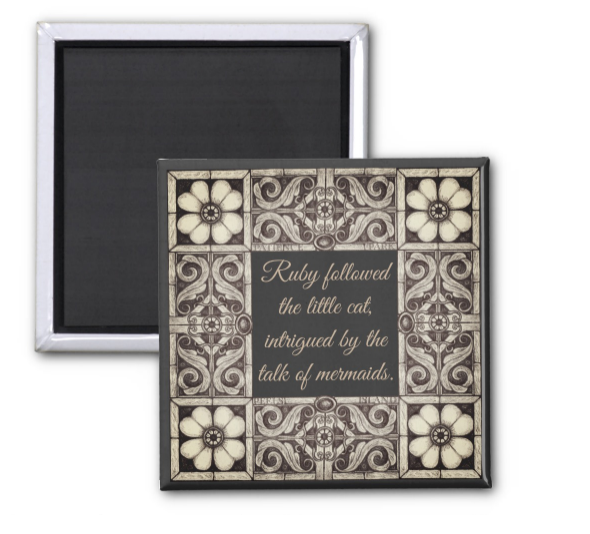 Have a look at this super cute little quote magnet! 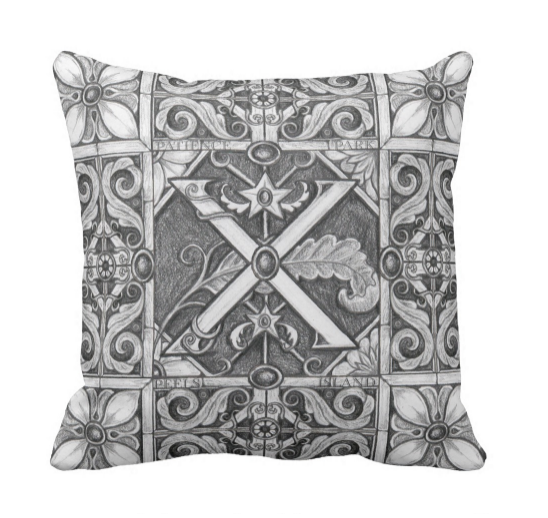 More exciting designs and exciting news coming soon. You'll also find Ruby Lane at all the Major Booksellers. Thank you looking. Click here to return to the home page.